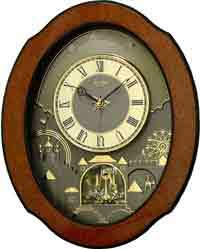 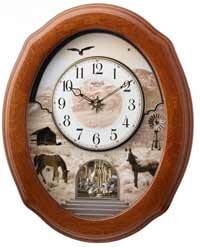 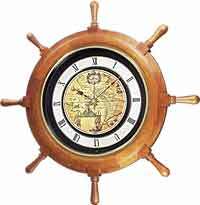 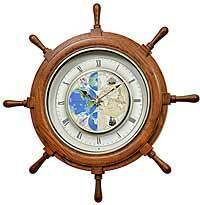 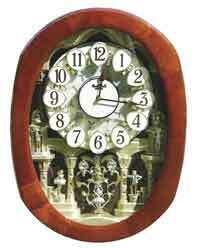 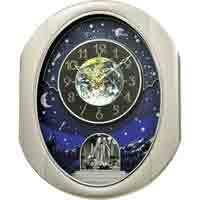 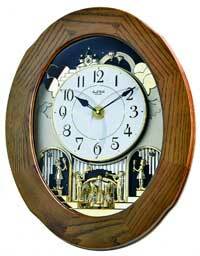 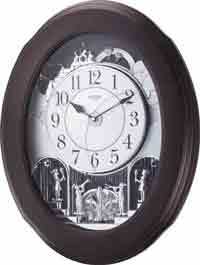 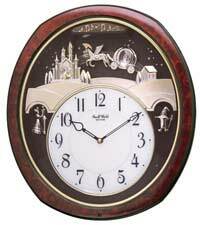 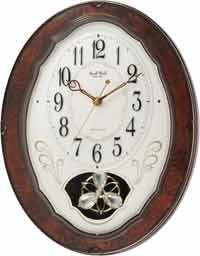 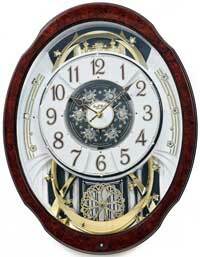 Rhythm Musical Clocks - Small World Clocks and Musical Wall Clocks. 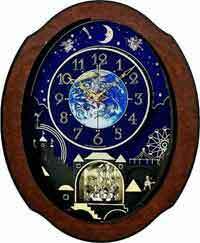 On the hour the Rhythm Clocks will present a fascinating display of lights, motion and music! 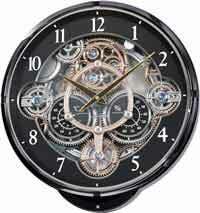 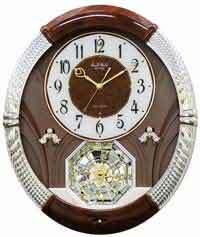 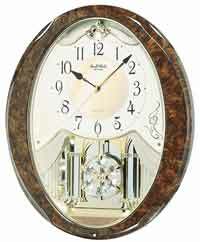 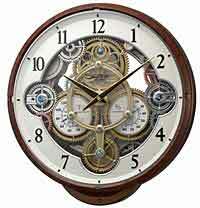 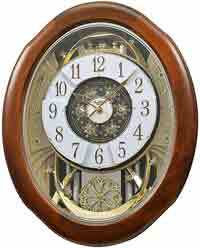 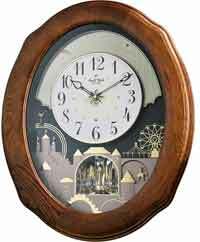 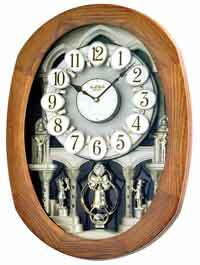 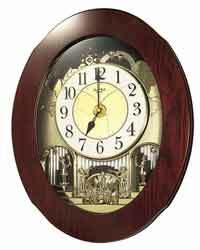 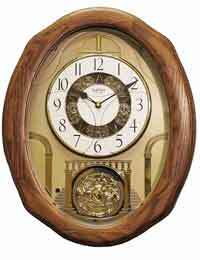 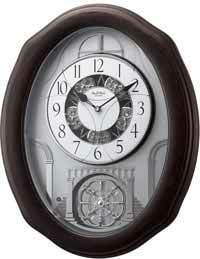 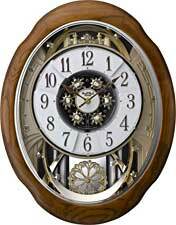 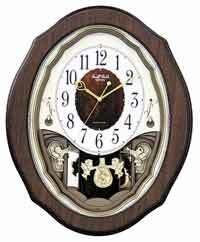 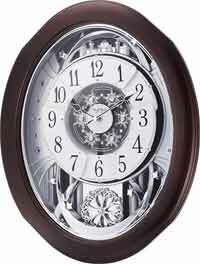 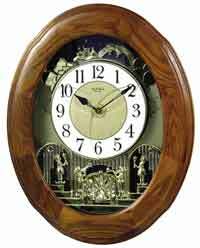 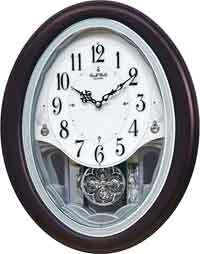 These Musical Wall Clocks have dials that separate into many shapes all in sync with the music while wheels turn, pendulums swing and many other moving figures dance within the dial of this clock.